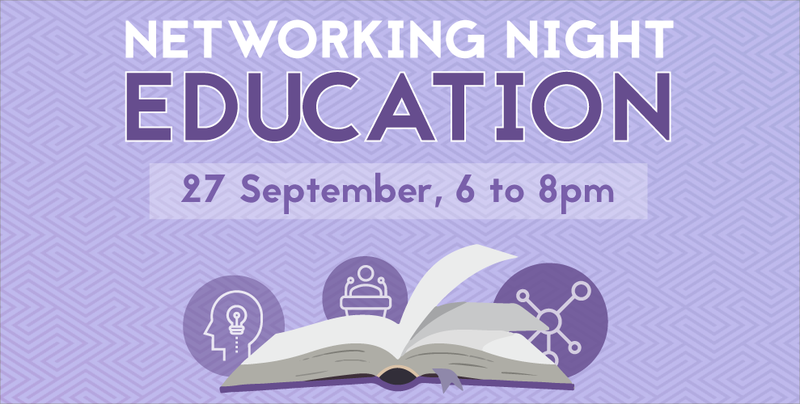 If you’re interested in Education in Cambodia, get ready for a night of inspiration and networking with Impact Hub’s Networking Night: Education happening tomorrow! EdTech Asia Summit 2017: Featuring Cambodian Tech Players as Guest Speakers! 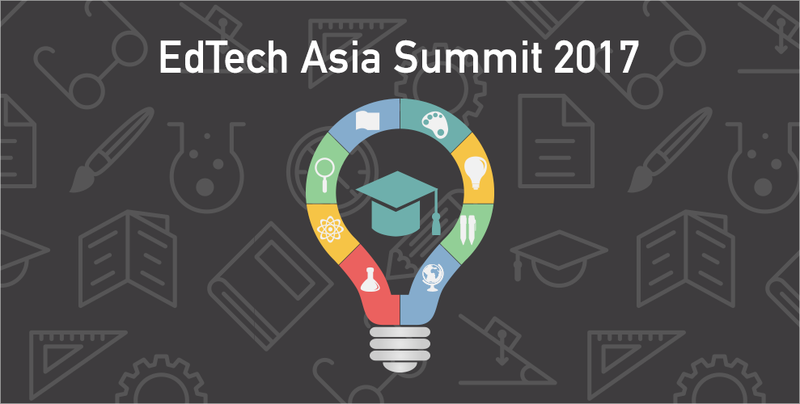 Immerse yourself in 2 days of Educational Technology in the annual EdTech Asia Summit 2017 that will gather key stakeholders to discuss the trends and insights of this field. 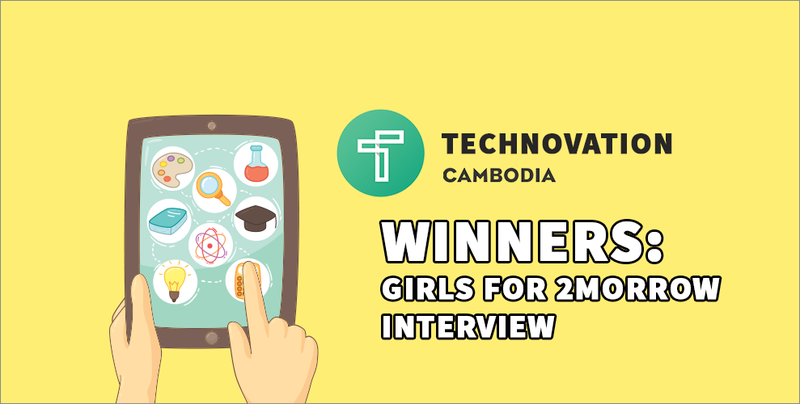 Technovation Cambodia may be over, but the passion of this team of girls certainly has not dwindled! Find out more about their app and experience in this exclusive interview article. 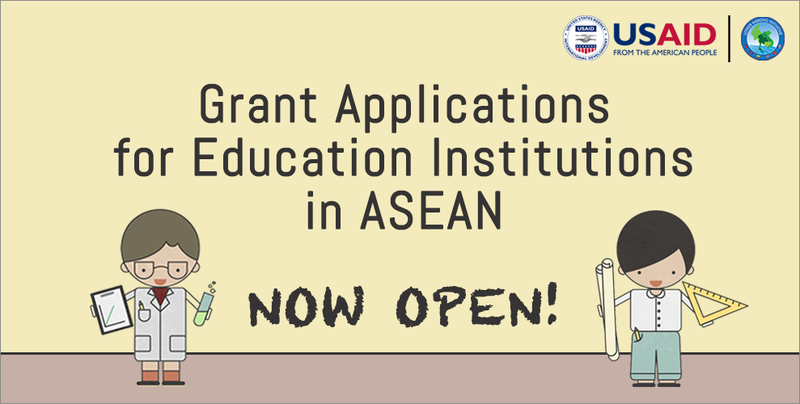 Are you an education institution or organisation from the Lower Mekong Countries? If so, USAID’s COMET Grant Program will be the perfect opportunity for you! They are currently accepting applications whereby selected applications will receive a funding from Education Development Center, Inc. (EDC) in the form of a grant. 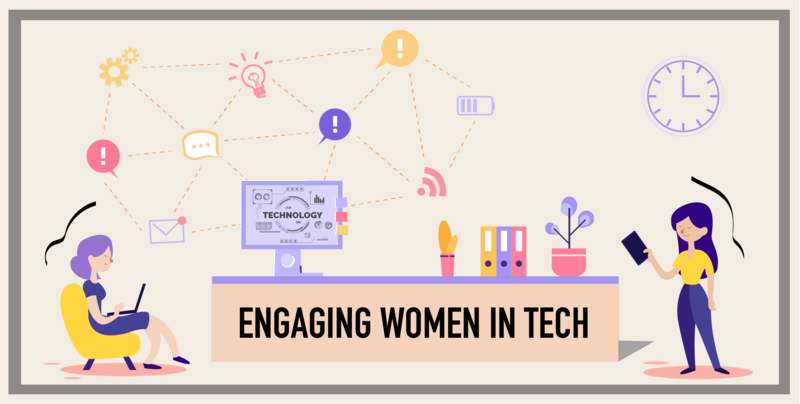 Click on the article to find out more details!